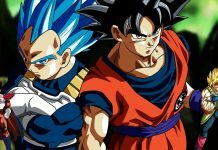 Just after Super Dragon Ball Heroes Episode 3 got aired, it was confirmed that the 4th episode will release by the end of September. But there was no confirmation made on the exact date of the release. 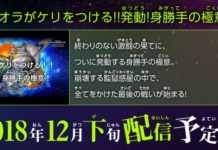 Today it has been officially confirmed that Super Dragon Ball Heroes Ep 4 will be aired on 27th September. Episode 4 is titled “Rage! Super Fu Appears” where clearly says that we will see Fu in his true form. There is no doubt that this is going to be the best episode of the series. As this series is left with just 2 episodes, it guarantees an epic battle. Evil Saiyan has lost his control & is destroying the Prison Planet. Fu has no choice but to appears on the battlefield to stop him from this destruction. 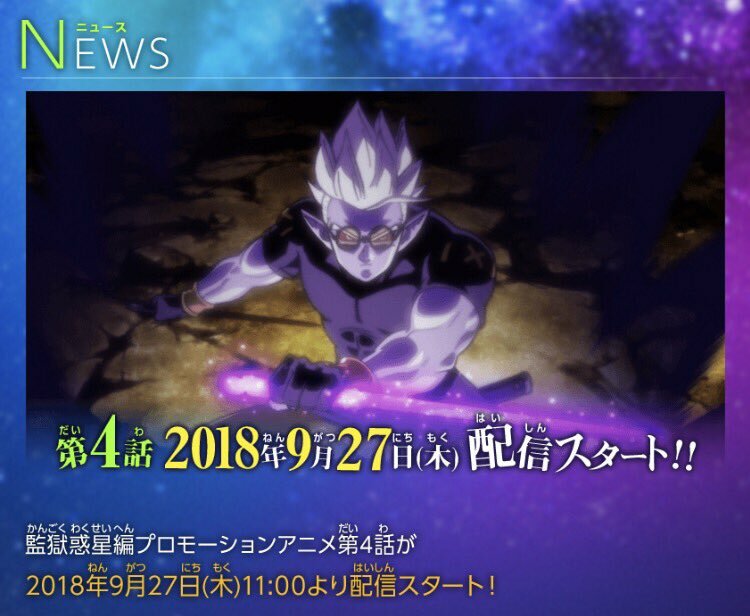 As per the leaked image, we see Fu using a shining sword, which we believe is his power. Some say that everyone in the field will be involved in stopping the Evil Saiyan & some say only Fu will be able to stop him. What is true will be known on 27 September. We are sure that we might come across some more insight on this episode & which we will be sharing with you. If you have something on this, do let us know in the comment below. Dragon Ball Heroes Episode 4 Release will be released on 27th September & we will be seeing Fu in the battlefield to stop the Evil Sauin.